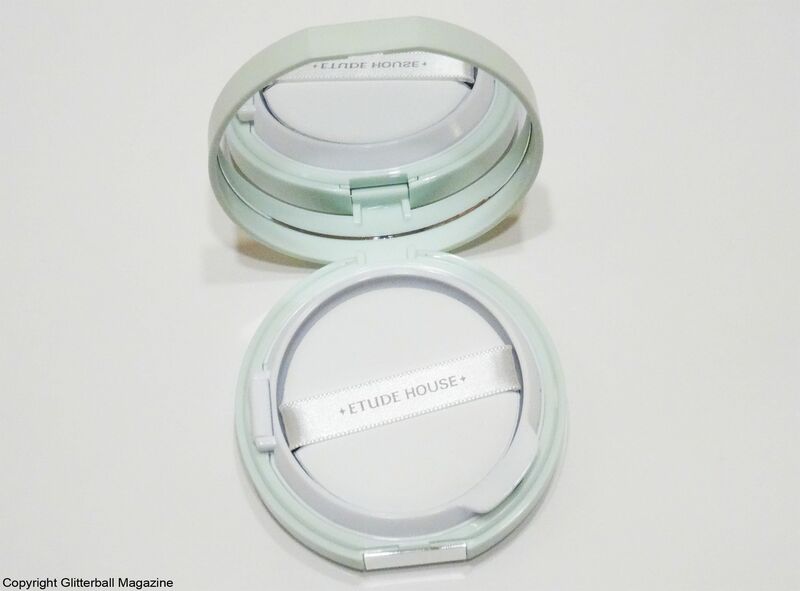 It’s hard to miss the iconic Etude House store in the heart of Harajuku, Tokyo. This beautiful pink castle is home to one of South Korea’s most popular beauty brands. 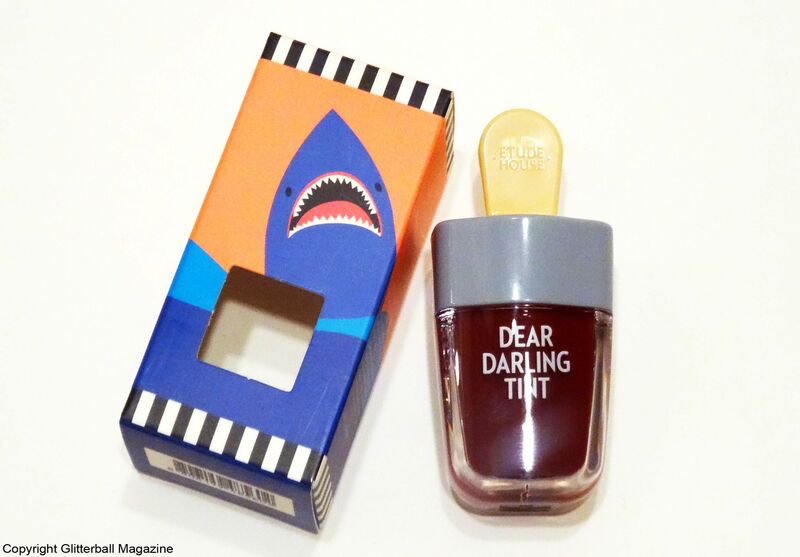 It’s like a playground for beauty junkies. 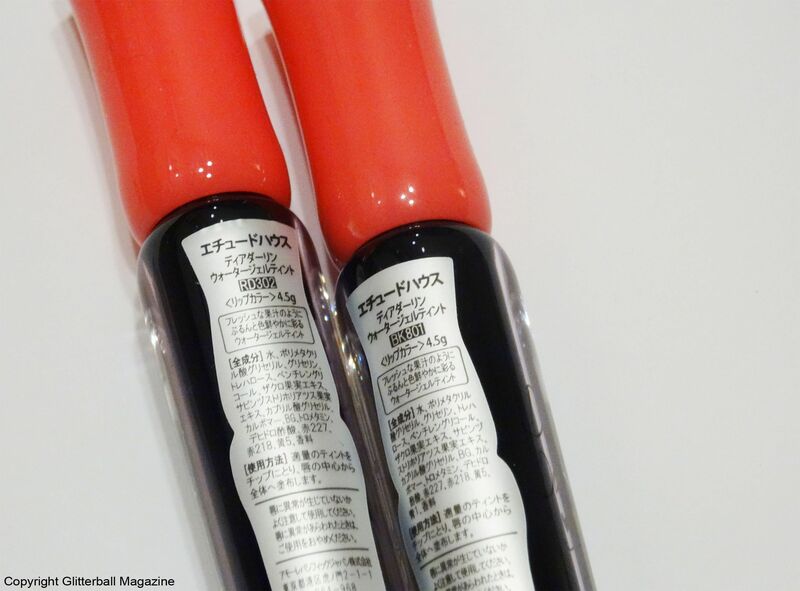 Whether you’re looking for Korean cosmetics in Tokyo to emulate the enviable Korean chok chok glow or the latest skin care products, you’re definitely in the right place. As a sheet mask addict with well over 500 sheet masks, you think I’d have enough, right? Wrong. I couldn’t help but snap these babies up in Tokyo. 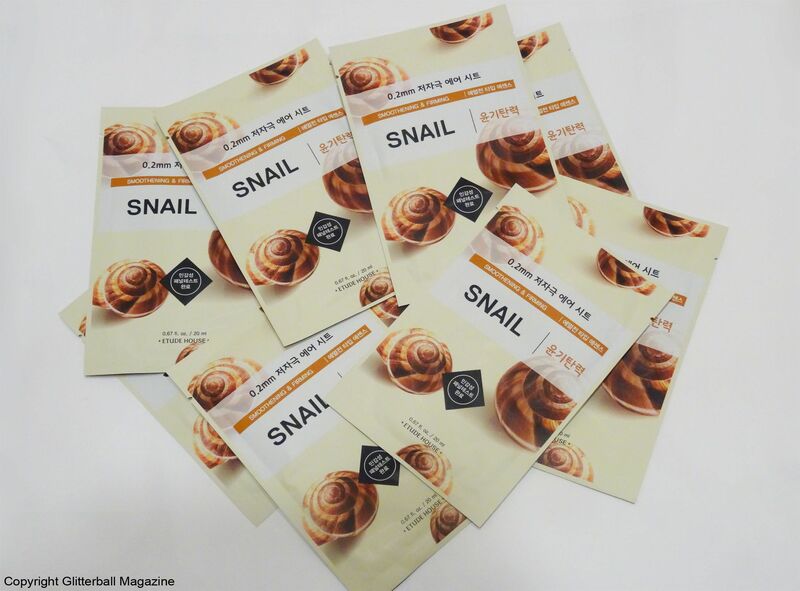 Packed with snail secretion filtrate (sounds gross but it’s uhmazing for your skin! ), these are ideal for a glowing complexion. My skin is noticeably less irritated whenever I use them. Yay! 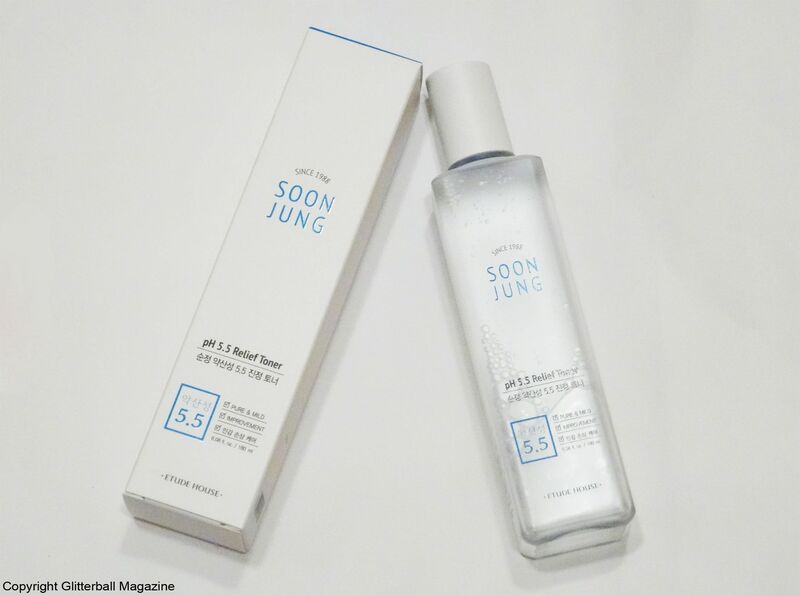 With a pH of 5.5, this toner aims to cool skin irritation and boost moisture levels. 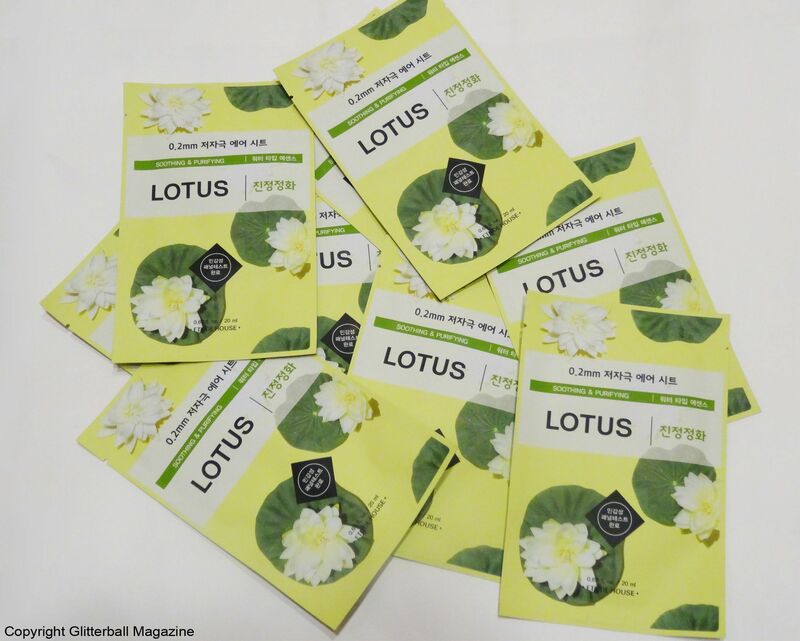 I love that it helps balance my sensitive skin with nourishing ingredients like green tea. 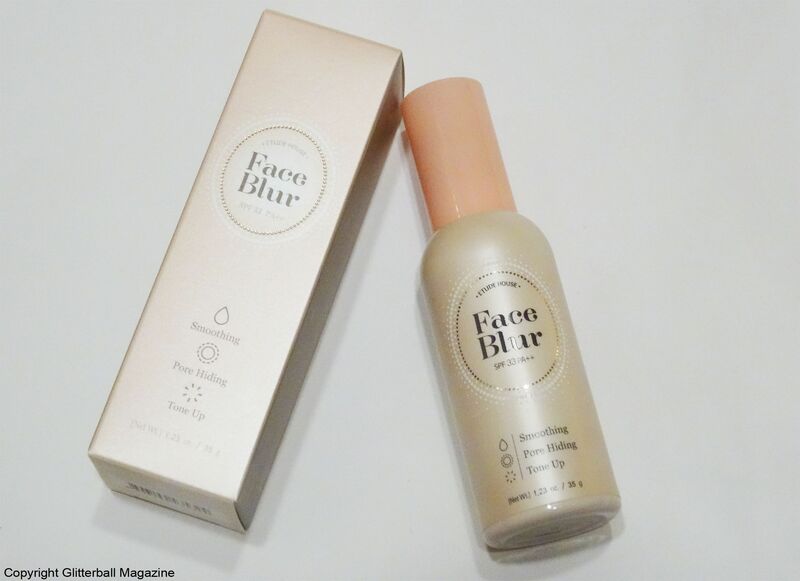 Although this is pleasant to use as a second toner after my beloved Krasna Anti-Ageing Eliksir Toner, it didn’t offer enough moisture for my liking so I don’t think I’ll repurchase this. I love sheet masks, there I’ve said it. My one true weakness after sun cream, it’s always good to stock up. Designed to soothe stressed skin, these contain a delightful combination of moisturising ingredients like lotus extract, green tea and beta-glucan to ensure my skin feels firmer, even if I’ve forgotten to drink eight glasses of water! Apparently, if you remember a beauty trend when it first came out, it’s a faux pas to wear the trend again. Wrong. As a teenager, I loved applying glitter eyeliner under my eyes. Fast forward to present day and I’m thrilled it’s still a popular beauty trend. This light silver eyeliner has just the right amount of glitter for a subtle daytime look. 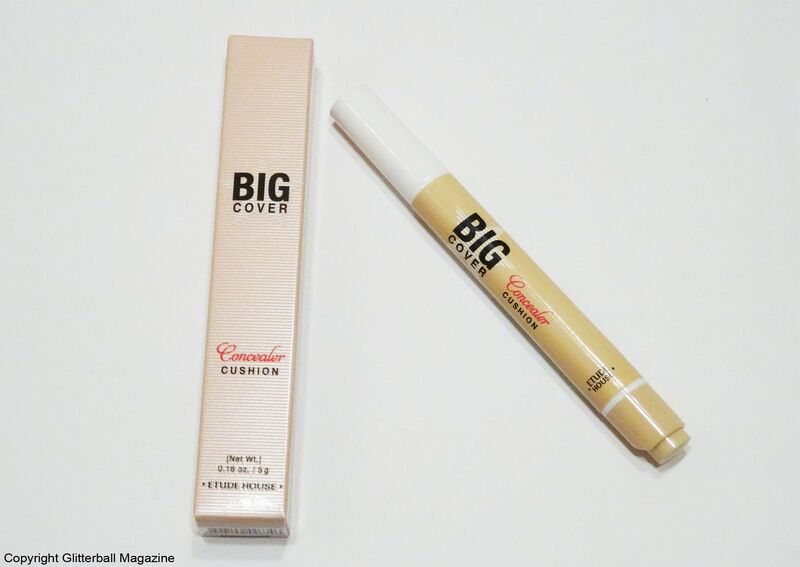 One of my favourite make up products to disguise rosacea, this is super easy to use. 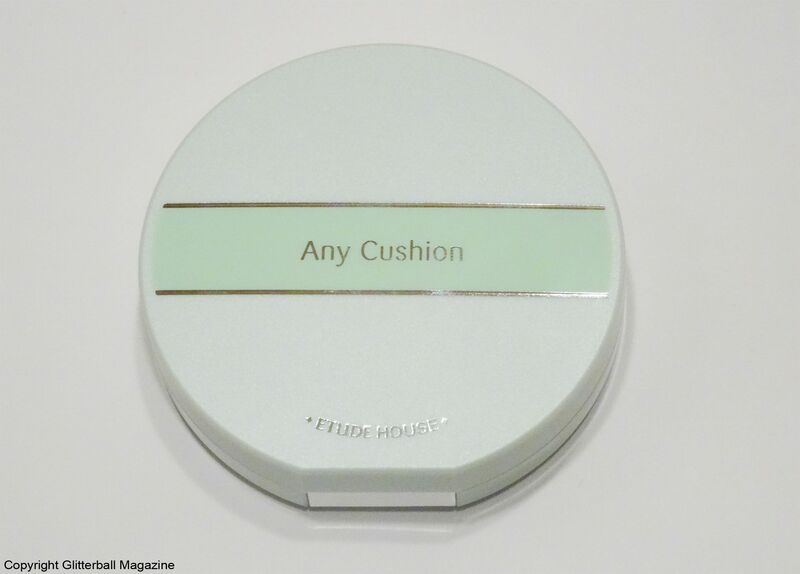 After applying a make up primer (see below), I pat this onto my face, focusing more on my cheeks and nose, with the cotton puff that comes with it. 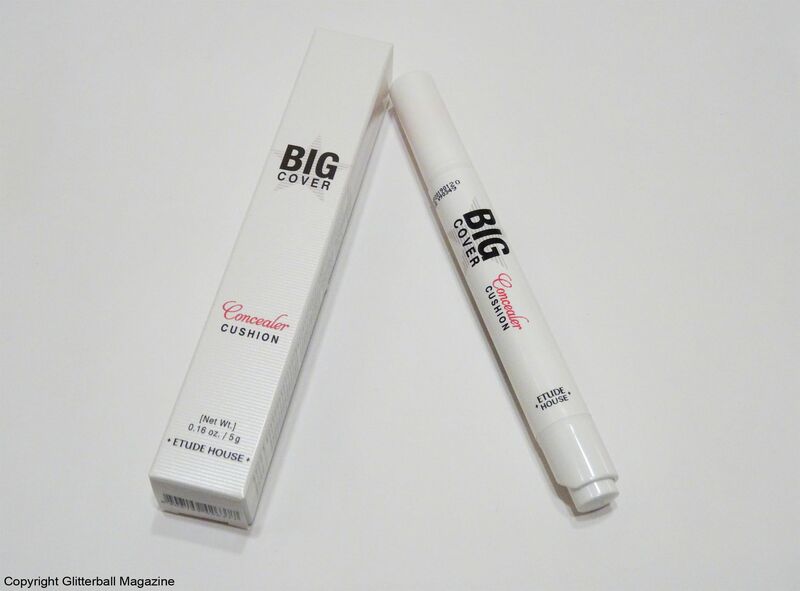 It’s lightweight and blends well so pesky redness disappears. I’m gutted I’ve just finished this. 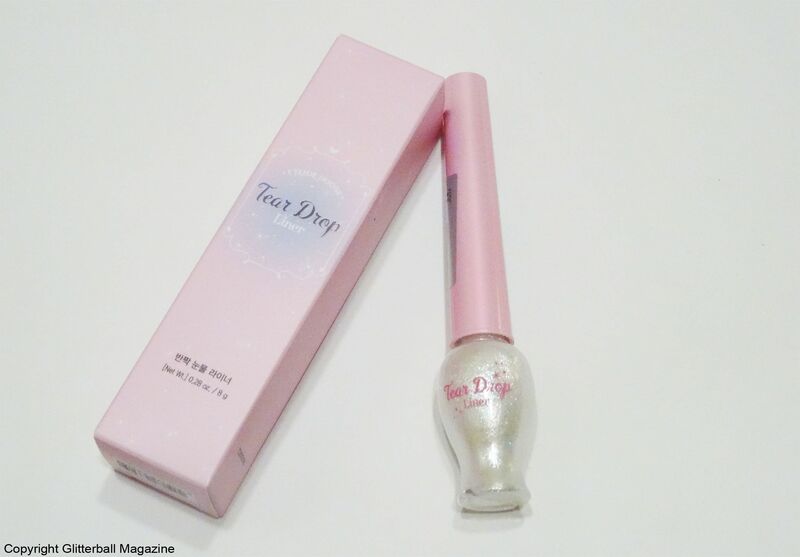 I can safely say this is one of the best Korean beauty products I bought in Japan! 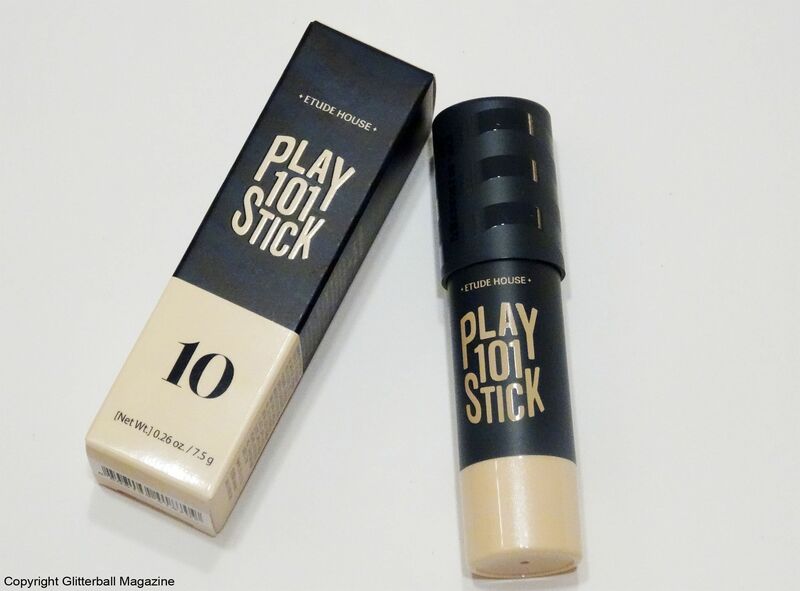 This multi-purpose liquid primer minimises my pores, evens my skin tone and ensures my make up glides on. Is there anything it can’t do? 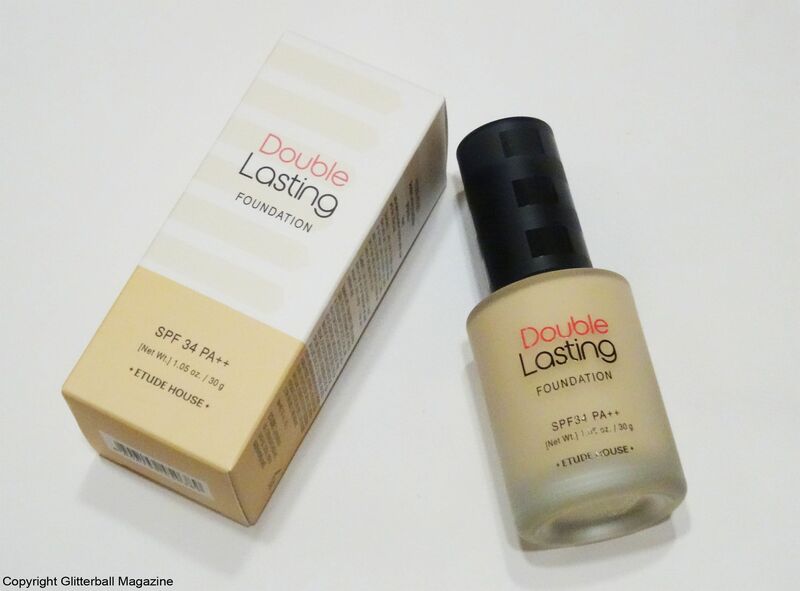 This beige coloured liquid primer is an easy way to fake a smooth complexion and prevent my foundation pilling. If for some reason, I skip this, I really notice a difference! Staff at Etude House were extremely helpful and added samples of Moistfull Collagen Facial Toner and Emulsion without me even asking! 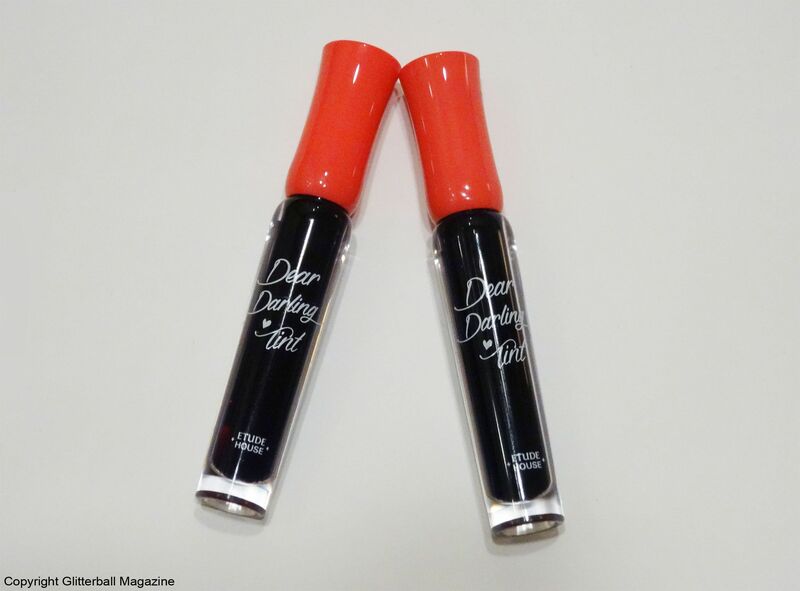 These minis are so perfect for travelling! 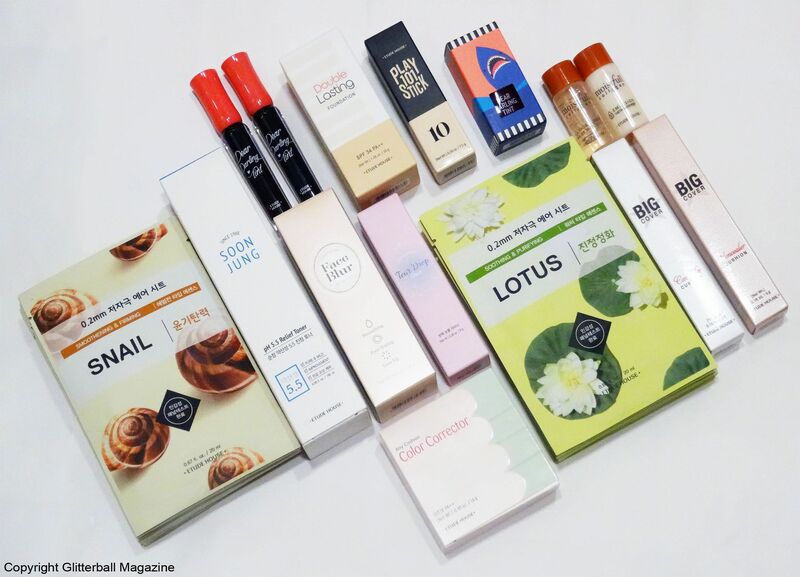 If you want to check out what other beauty products I bought in Japan, why not discover my DHC beauty haul? ARE SUPERHERO FILMS A BODY POSITIVITY PROBLEM FOR WOMEN?